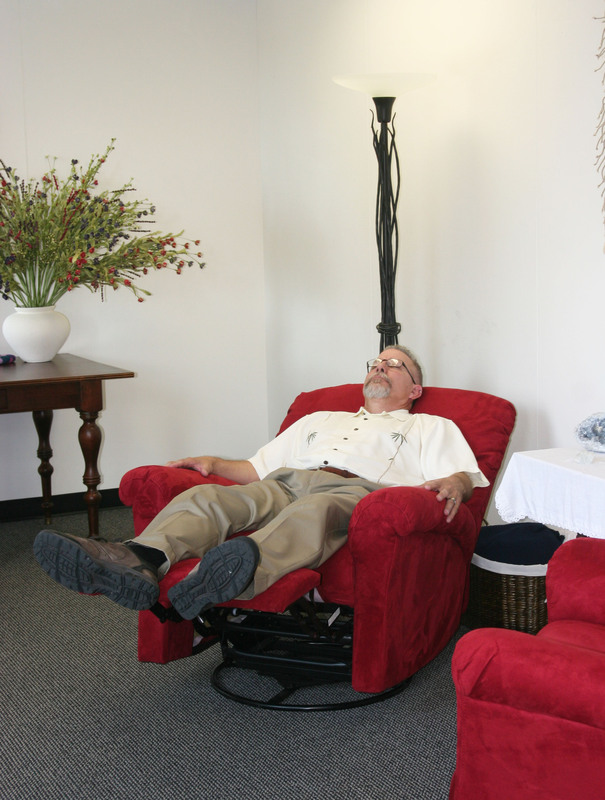 Karel’s office features a comfortable recliner for clients’ regressions, allowing clients to lay fully back or slightly elevated, for their comfort. If you have a disability and are unable to travel to her office or anticipate that a recliner would be uncomfortable, contact Karel to schedule a visit at your home. A complete session usually takes about four hours. An hour is spent learning about the client’s needs, questions, and history, so that Karel has the best chance of asking the right questions and guiding the period with the subconscious to questions and answers that the client wants to know. You have a choice of two different session formats. There are two different ways to handle such a long session. The session can be done all at one four-hour stretch. This works well for some people, particularly those coming from out-of-town. Clients who are local and whose schedules need more flexibility, it may be preferred to break the session into two parts. The first session is about two hours and the second session is about three. Regardless of the format chosen, a complete Past Life Regression session costs a flat fee of $200 per session, even if it’s broken into two sessions. Karel records all sessions and provides the mp3 file by email. 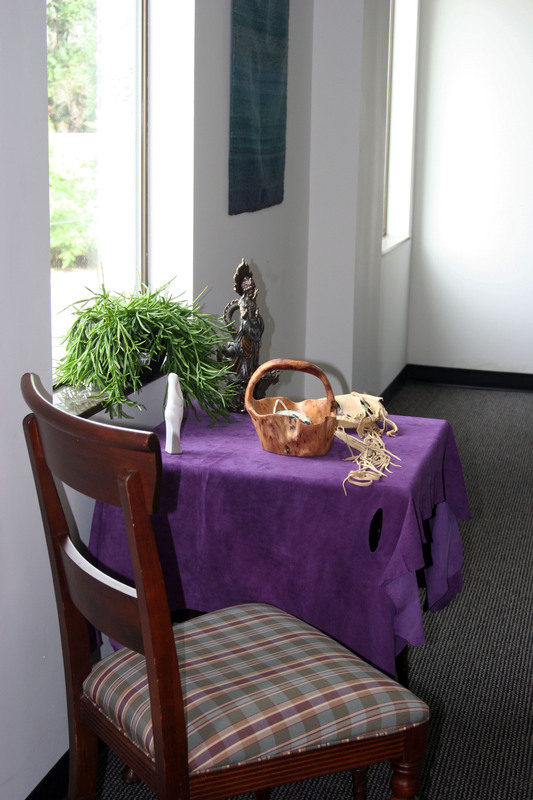 For multiple past-life sessions to work on additional issues or due to special needs, are $60/hour. You may schedule a session with Karel via email at kdkhadacek@pobox.com. Please mention scheduling a session in the subject line, to be sure that the email is not mistaken for spam. Alternatively, you may call her at 303-908-5405.